The country that first issued postage stamps continues to produce great definitive series. 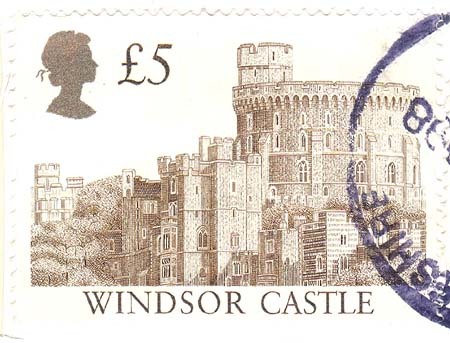 The U.K. Castles High Values provide the collector with one decade and counting of postal history. 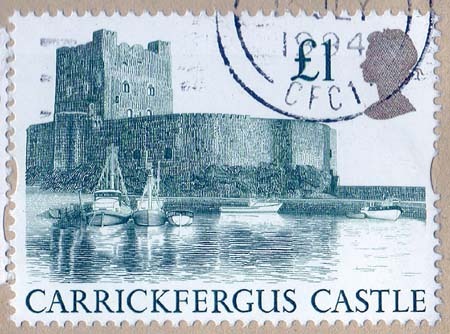 Despite their high face value, these stamps are easy to obtain, and a great source of postmarks. The top stamp (1 Pound) shown here is from the Harrison printing, and the bottom stamp (5 Pounds) is from the Enschede printing.